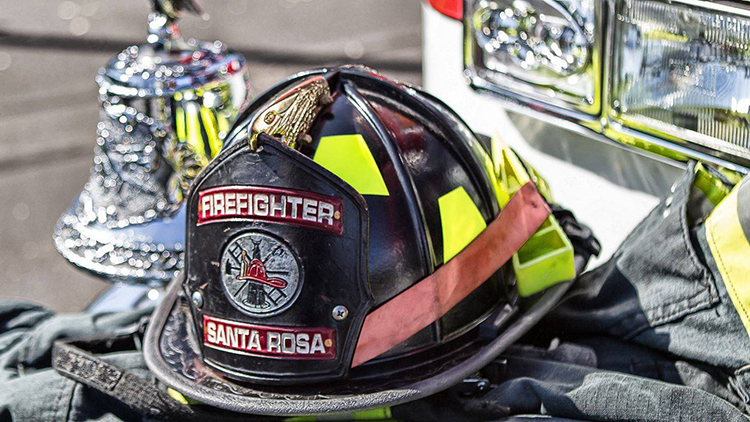 Our hearts and prayers go out to our Santa Rosa community. Our hearts and prayers go out to our community. We have been closed for the past two days due to the fires and mandatory evacuation orders. Our employees and families have been affected and we will be here for them and the community - stay posted for outreach and donation information. Our office is open for business as of this morning and we will be providing information on the situation as things develop. All General Hydroponics employees please contact your supervisor if you haven't already.